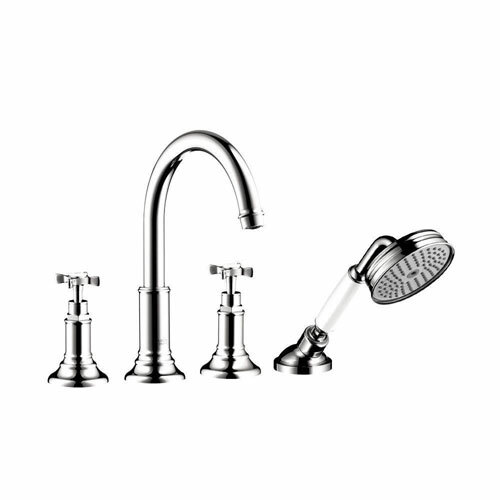 The Axor Montreux bathroom faucet brings a traditional design to a modern faucet. 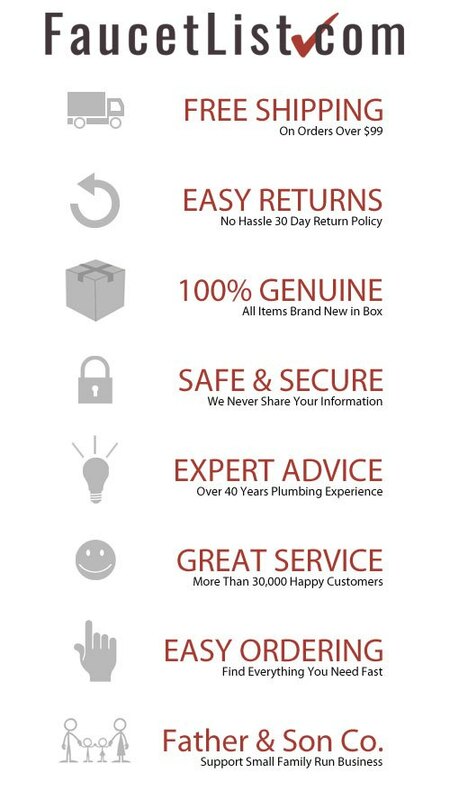 From its solid brass construction to its state-of-the-art technology, Montreux faucets are reliable and efficient. Spanning over 6-inch into your tub with a swivel neck, it is convenient as well. Item Boxed Weight: 10.34 lbs.